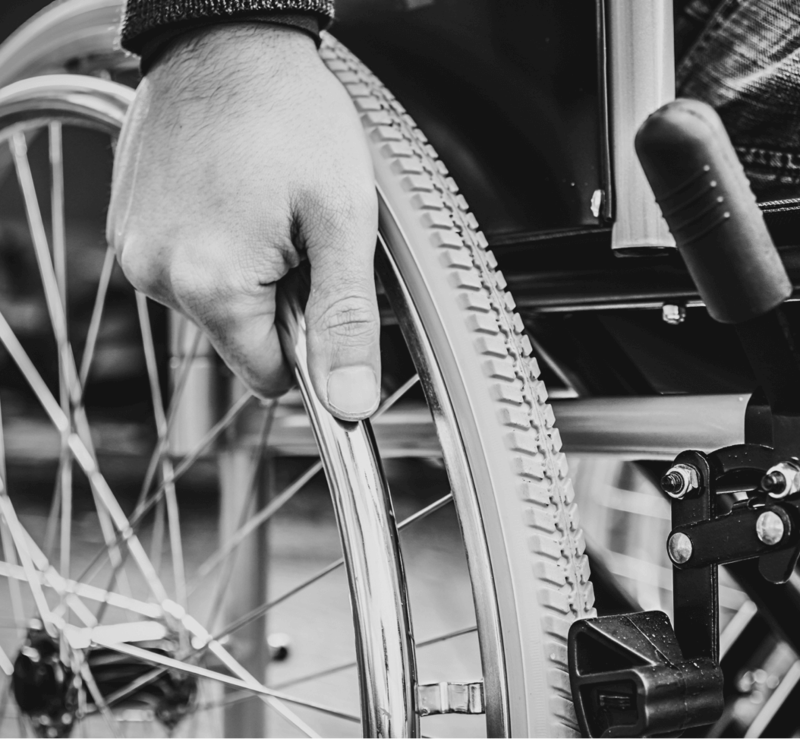 Spinal Cord Injuries - Sovereign Solicitors Ltd.
You can make a spinal cord injury claim if someone else’s negligence was to blame for a spinal cord injury. We understand the impact a spinal cord injury can have on someone’s life. It not only affects your mobility, it also affects your loved ones, your career and the way you live each day. But you are not alone. Every day in the UK, three people sustain a spinal cord injury, which leaves them permanently disabled but with the right rehabilitation and equipment they go on to live happy and fulfilling lives. In the case of a very serious spinal injury, it can lead to partial or complete paralysis. If this were to happen, then we can ensure that your compensation can fund the specialist equipment and home adaptations you will undoubtedly need. We can also provide advice on benefits you are entitled to if your injury has left you with a disability. After a serious injury, you might require round-the-clock care and rehabilitation that could take a long period of time. If you need longer term support, like this, it can be helpful to arrange periodic payment of your compensation rather than having to manage a lump sum over a long period of time. We can advise you on this because our role is ensuring that you have quality of life now and in the future.